Pets are subject to many of the same health issues that people are. Every pet health problem needs to be treated by a veterinarian on a case-to-case basis depending on the severity and reoccurrence of the issue. Skyline Animal Hospital provides many pet care and veterinary services for pet patients in the Idaho Falls area. One of the most common pet health problems is obesity. Unnecessary weight gain in pets happens frequently due to lack of exercise and from simply eating too much food. A consultation with a veterinarian from Skyline Animal Hospital can help you decide what diet plan is right for your pet and/or if specialty food might be needed to prevent further health problems. Allergies are also common in pets. Pet allergies are often caused by the type of treats they are given, the atmosphere they are in, or during times when the weather is changing. Signs of allergies or other ailments would include vomiting, rashes, and change in behavior from your pet. In addition to the more obvious pet health problems, it’s also important to keep the dental needs of your pet in mind. Without the proper attention to their oral health, infections can occur, creating further illness for your pet. 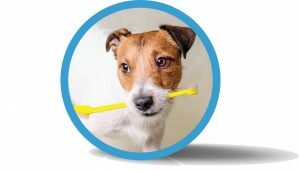 The veterinary staff at Skyline Animal Hospital can give instructions for at-home dental care to prevent such infections or gum diseases from occurring or in more extreme cases they can advise if dental surgery may be needed. By becoming educated about common pet health problems, you increase your pet’s chances of making a full recovery when facing health issues. By taking heed of the sorts of remedies that can be performed at home, you will help maintain the health and comfort for your pet between regular veterinary check-ups. However, when serious pet health problems come up, our knowledgeable veterinarians at Skyline Animal Hospital are prepared to answer any and all questions that you may have concerning your pet’s health and comfort levels. Caring for your pet’s health problems is as important as caring for your own. When is the last time you addressed your pet’s health? 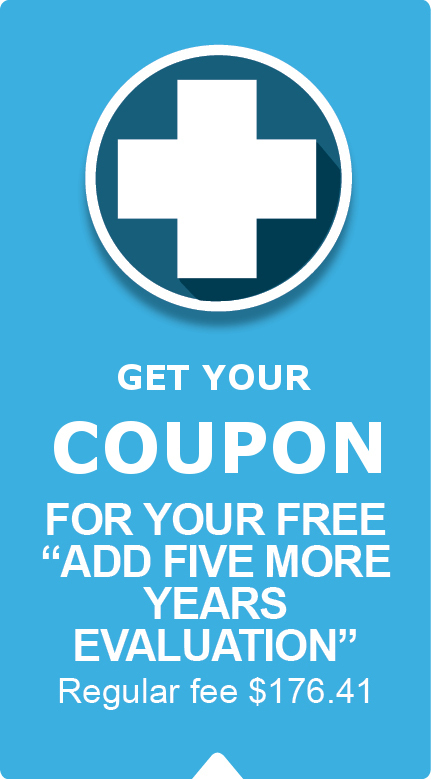 If it’s been awhile – don’t risk it – call our office today to schedule an appointment! We want to ensure that your pet is receiving the best possible health care available in Idaho Falls.